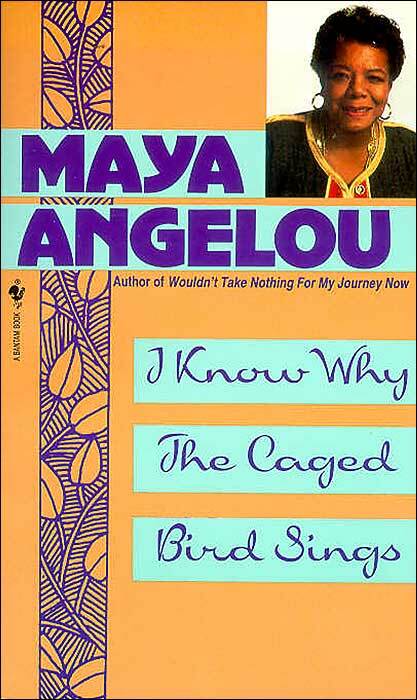 The autobiography of I Know Why the Caged Bird Sings takes one to a time when the African Americans had to work extremely hard to gain attention of a white man. In this novel, Maya tells about her harsh childhood of being an African American woman and what challenges she had to overcome throughout her life to gain an identity. Living with her grandmother and uncle at first in Arkansas, Maya moves back and forth from her grandma to her mother in California. As life takes her to many places with many obstacles, Maya’s travels make her stronger and wiser. As Maya experiences the several racial conflicts that occur in her society, she learns how she and other Africans have to struggle to gain power and respect in front of the whites. 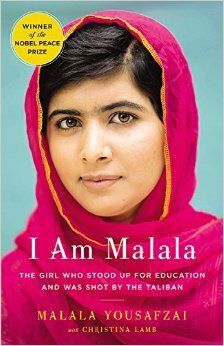 This biography is written with such great descriptions that the reader is immediately taken into the story and into the life of Maya Angelou. The author really takes their time to explain exactly what is going on so that the reader can truly understand what is going on and what message she is trying to portray. As I read through the novel, I could tell that Maya Angelou really writes so that one can comprehend what pain and hard work life brought upon her. She does a great job explaining the racism and difference that the Africans felt during that time period. As well written as it was, sometimes the story became a little too personal and made reading the book a bit awkward.